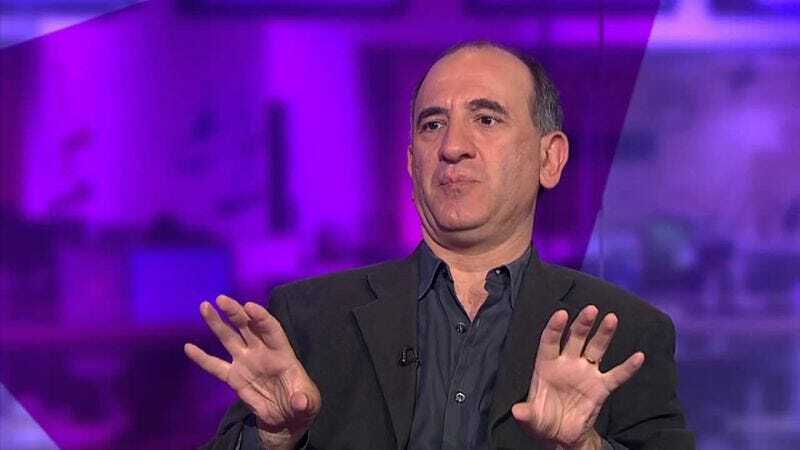 Armando Iannucci’s projects are known for their sharp political satire and bitingly harsh insults, as evidenced by HBO’s Veep and its older, British sister, The Thick of It. So when news surfaced that Iannucci has a film in the works about Joseph Stalin, our initial skepticism died off a little quicker than it would had the announcement come from pretty much any other comedy filmmaker. Iannucci doesn’t have many details to share on the movie yet, but he did mention that “It’s a sort of comedy about the death of Stalin.” Perhaps the best way to approach such a brutal figure and sensitive area of history is to “sort of” champion his demise? Understandably, not many films have been made about Stalin, but the 1996 comedy Children Of The Revolution, starring F. Murray Abraham as the dictator, proved it can be done without World War III descending on its creator’s head. Iannucci is no novice at spinning political tragedies into subjects of humor, so regardless of the direction he chooses with his Stalin comedy, it’s likely to make viewers laugh just enough to forget the depressing realities of its source material.